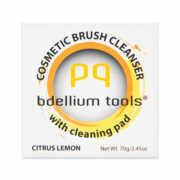 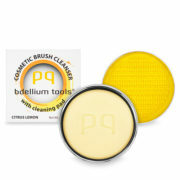 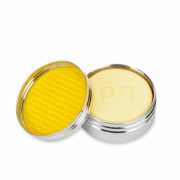 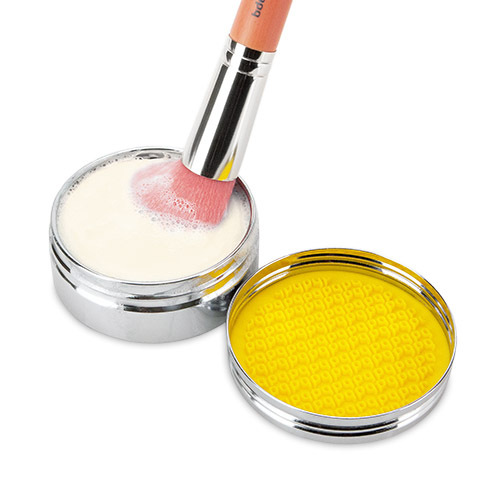 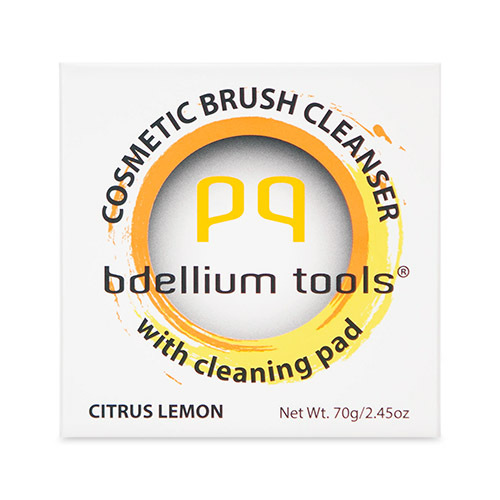 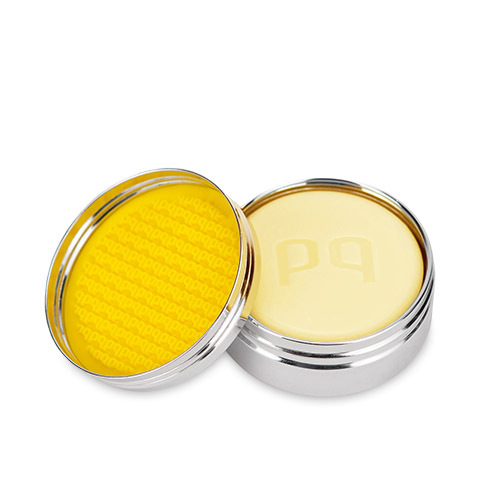 This Cosmetic Brush Cleanser (Solid Brush Soap) in Citrus Lemon comes with a cleaning pad that will clean, sanitize, and condition both natural and synthetic bristles. 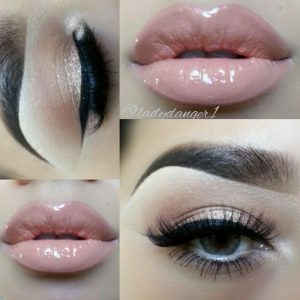 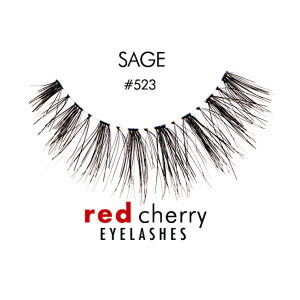 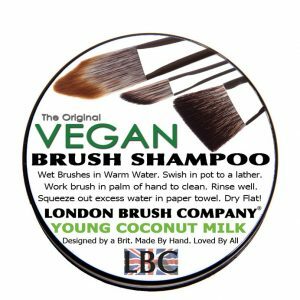 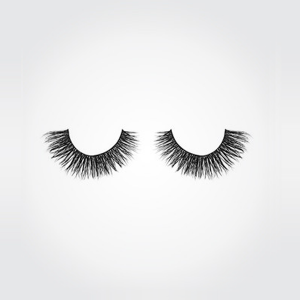 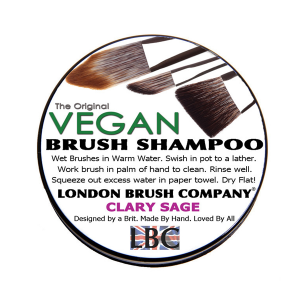 They are cruelty-free and made with fresh ingredients from an all vegan formula. 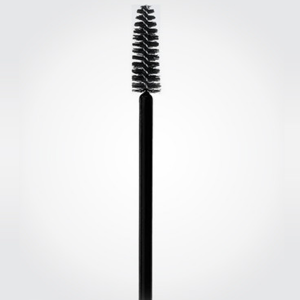 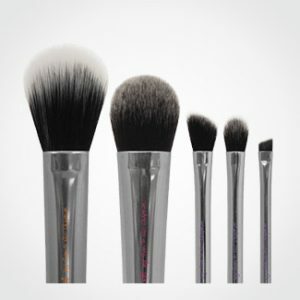 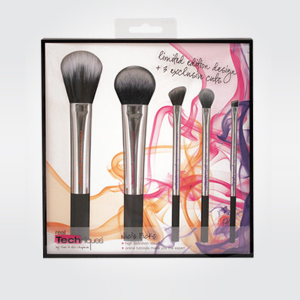 They are strong enough to clean your brushes, yet gentle enough to keep them soft and fluffy. 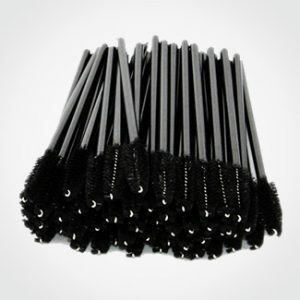 They are the perfect cleaning tools!